Available now, we have a selection of these stunning 2 Bed 1 Bath apartments on this popular Golf Resort. With each of the apartments featuring an open plan living, dining & kitchen area, complete with a selection of units & appliances. There is are 2 great sized double bedroom&'s all with fitted wardrobes and a modern fully tiled bathrooms. 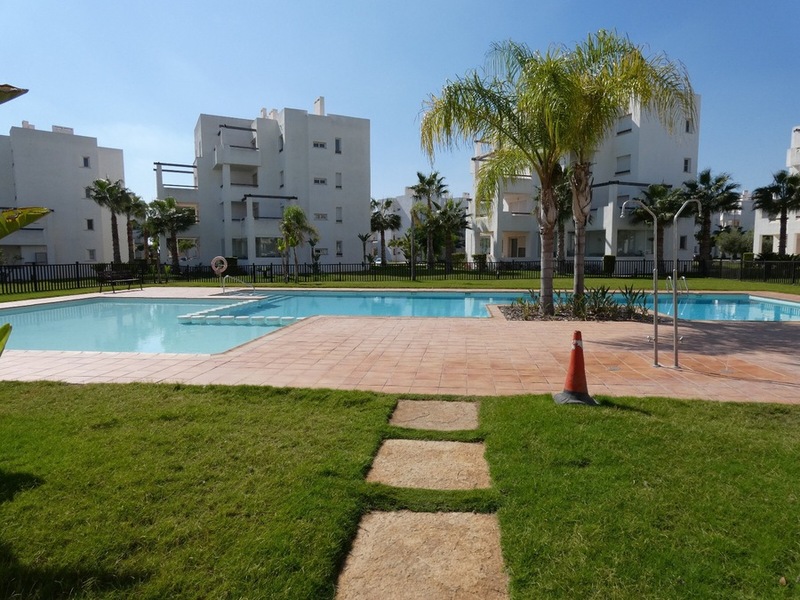 We have a choice of these apartments available on different floors and orientations, with private terraces, Penthouse apartments and communal swimming pools, all in this fantastic gated resort.